All information is subject to change and should be verified with the venue. Live Music with Mangroove & Easter Egg Hunt! 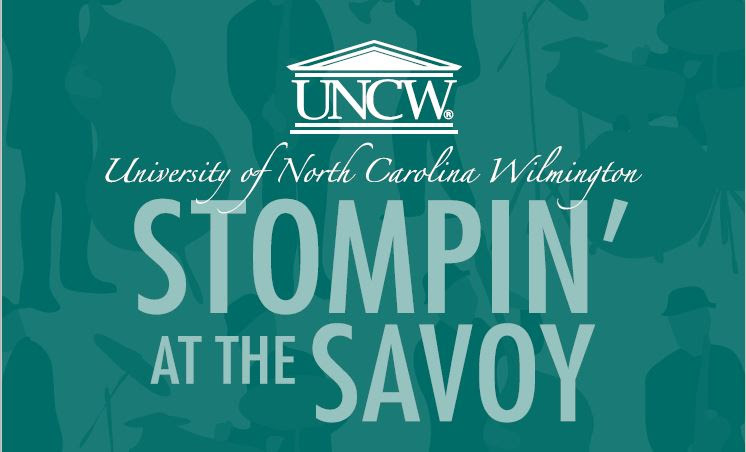 Join us for the 20th anniversary as we celebrate with a wonderful evening to raise money for diversity scholarships at UNCW. Lynn Grissett, born in Wilmington, N.C., is a 2003 graduate of West Brunswick High School (Shallotte, N.C.). 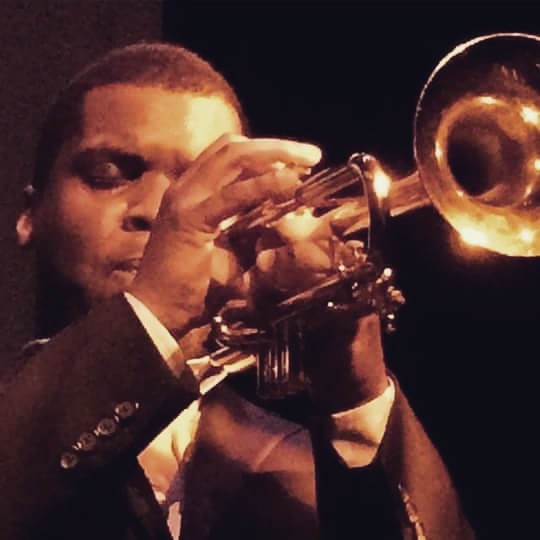 He graduated from the University of North Carolina Greensboro in 2009 with a Bachelor of Arts in Music Performance (jazz), and a master’s in music performance (jazz) in 2012 from North Carolina Central University, where his teachers included Branford Marsalis. 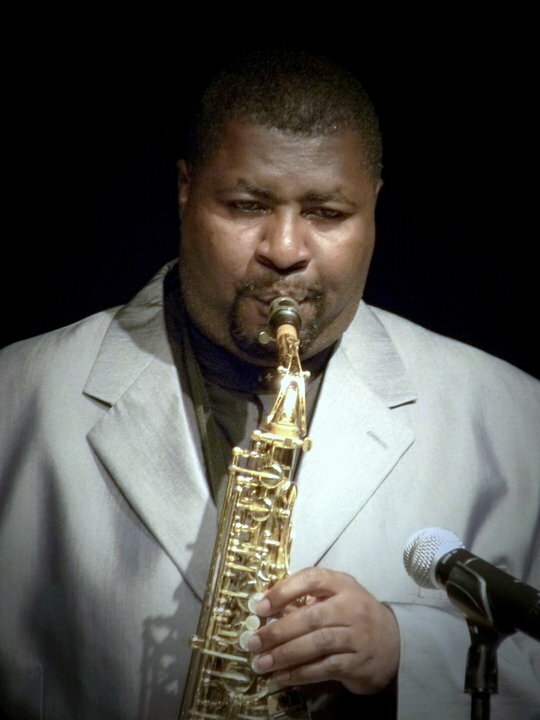 Most recently, Grissett was a member of New Power Generation Hornz, the horn section of New Power Generation led by Prince. Among his many appearances are performances at the Montreaux Jazz Festival, North Sea Jazz Festival, Essence Festival, and the Jimmy Kimmel and Arsenio Hall shows. 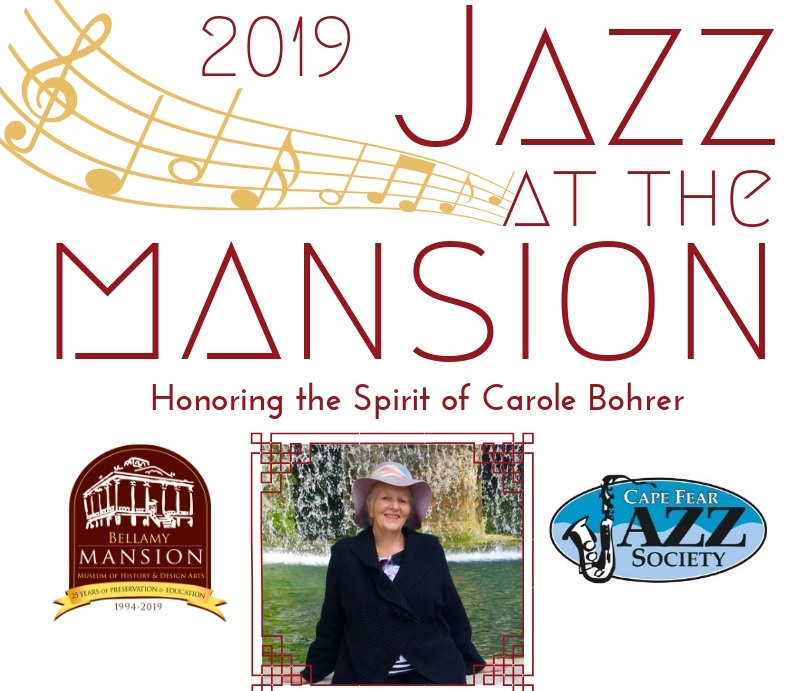 enjoy an evening of spectacular - JAZZ!!! and $10 for Students or Volunteers. 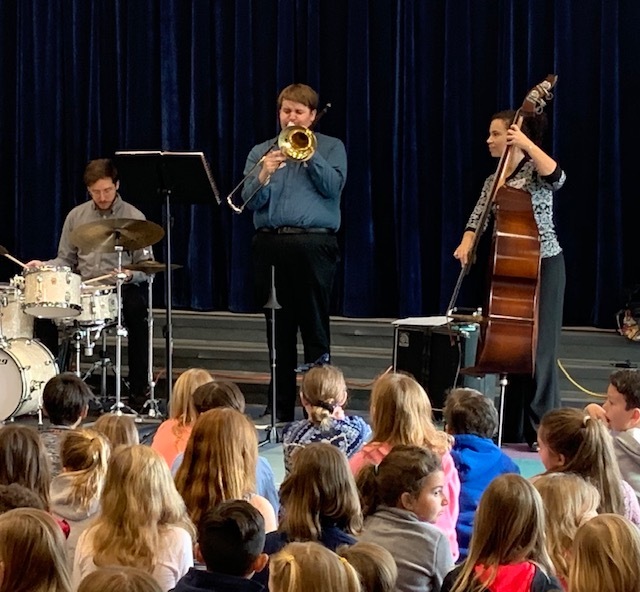 introduce jazz to the students. 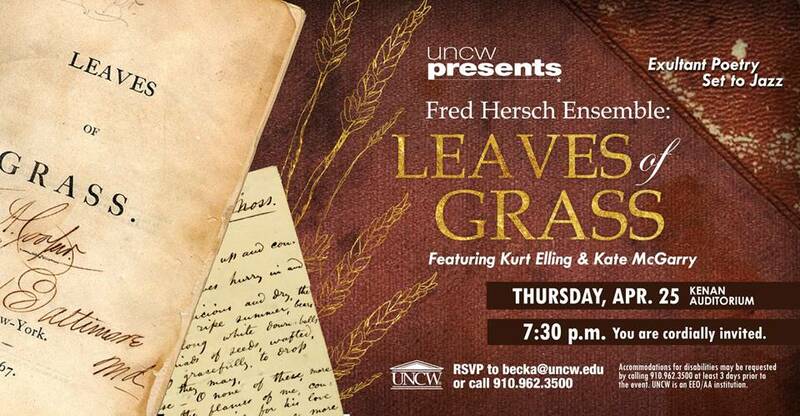 Sponsored by the Cape Fear Jazz Society. You don’t have to be a musician (although we do love our local musicians). You just have to love jazz. 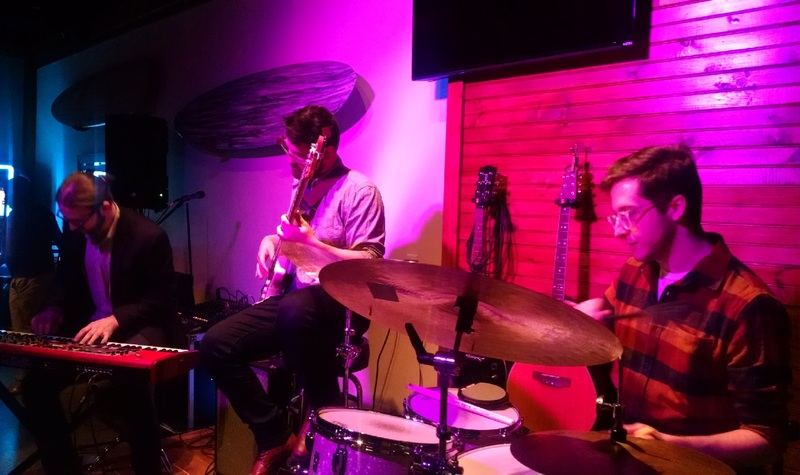 Find out more about membership in the Cape Fear Jazz Society here. Even if you’re not ready to sign up just yet, please enter your email address in the field below, and get occasional email updates from us.